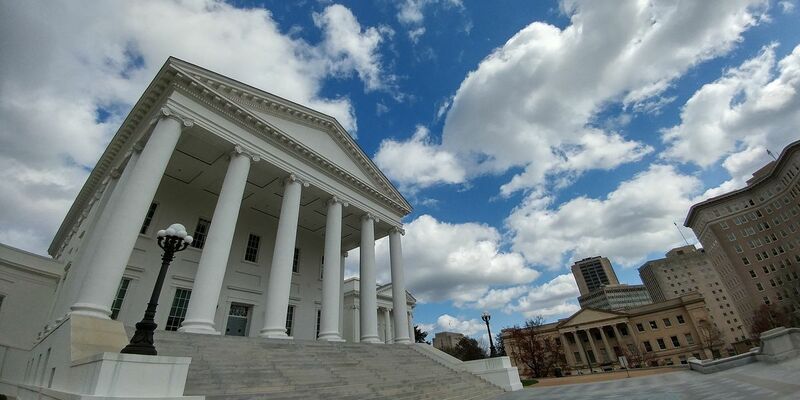 RICHMOND, VA (AP) - Virginia lawmakers have voted to eliminate the suspension of driver’s licenses for motorists with unpaid court fines and costs. The Senate voted Wednesday evening in favor of Gov. Ralph Northam’s proposed budget amendment to reinstate driving licenses for more than 627,000 Virginians who currently have suspended licenses. The House approved the measure earlier in the day. Current Virginia law mandates the automatic suspension of licenses for unpaid court debt. Virginia collects about $10 million a year from people who pay to reinstate their licenses after they’ve been suspended for unpaid fines and costs. The Legal Aid Justice Center of Virginia has sued over the practice, arguing that it unfairly punishes poor people. Supporters of the law say ending the license suspensions would reward criminals.